Feature modeling is a common way to present and manage variability of software and systems. As a prerequisite for effective variability management is comprehensible representation, the main aim of this paper is to investigate difficulties in understanding feature models. In particular, we focus on the comprehensibility of feature models as expressed in Common Variability Language (CVL), which was recommended for adoption as a standard by the Architectural Board of the Object Management Group. Using an experimental approach with participants familiar and unfamiliar with feature modeling, we analyzed comprehensibility in terms of comprehension score, time spent to complete tasks, and perceived difficulty of different feature modeling constructs. 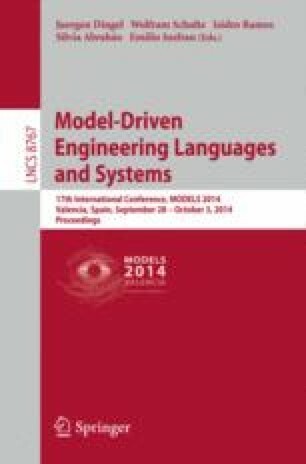 The results showed that familiarity with feature modeling did not influence the comprehension of mandatory, optional, and alternative features, although unfamiliar modelers perceived these elements more difficult than familiar modelers. OR relations were perceived as difficult regardless of the familiarity level, while constraints were significantly better understood by familiar modelers. The time spent to complete tasks was higher for familiar modelers.